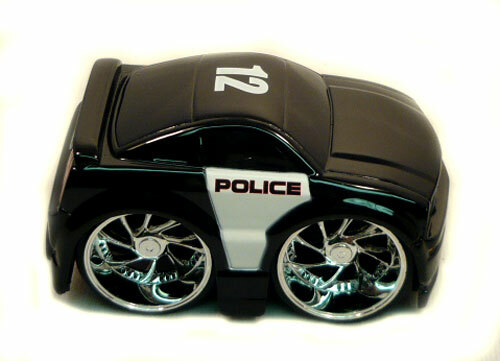 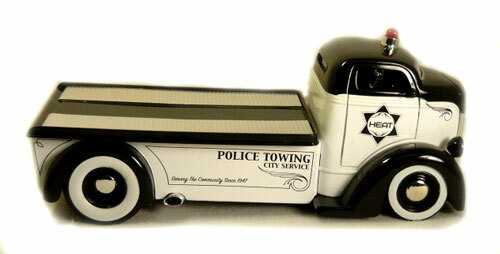 We have a new line of Police Cars and Fire Department Vehicles. 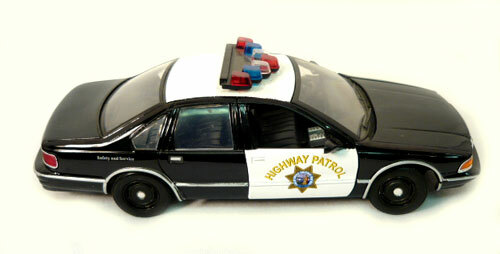 This line includes Police, Highway Patrol, Sheriff Car & Fire Department Vehicles. 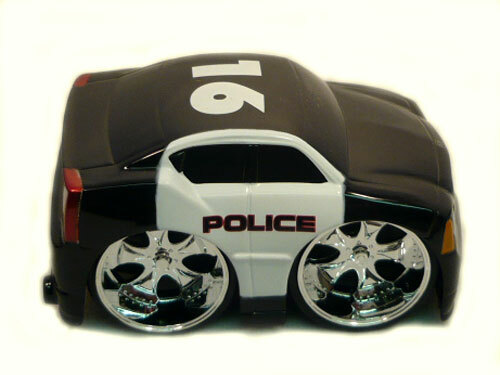 2006 Dodge Charger R/T 3.5"